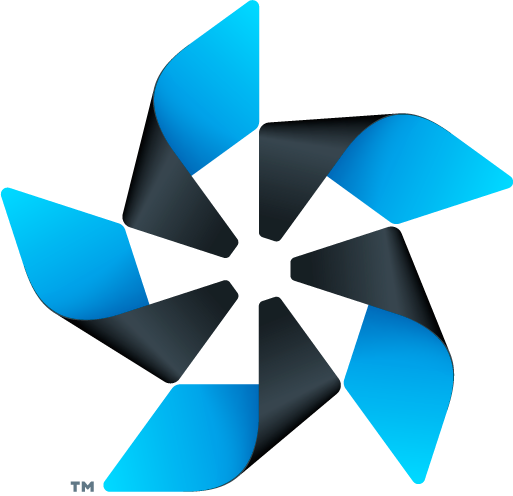 Tizen is open source by nature and the identity featured below has been created to capture the freedom that open source allows. It has been designed to be flexible and allows for certain customization. 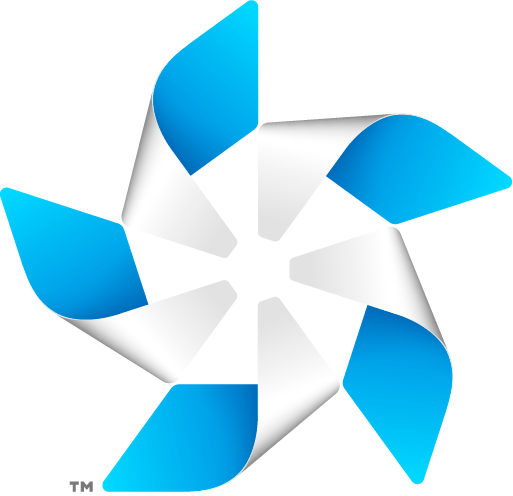 The Tizen Brand Guidelines provides a comprehensive description of the Tizen brand and its uses. Details in this document include usage, colors, fonts, secondary assets and other details. Use this guide for reference in all usage of the brand across mediums. The brand assets below are just a sample of assets available. If you need other assets from the Brand Guidelines, please contact Brian Warner. Please review the guidelines before using the assets. Please note that the assets provided below are for branding and labeling purposes and should not be used in creating artwork such as banners or promotionals, which use a different set of assets. Again, if you have questions or require additional Tizen assets please contact Brian Warner as mentioned above.